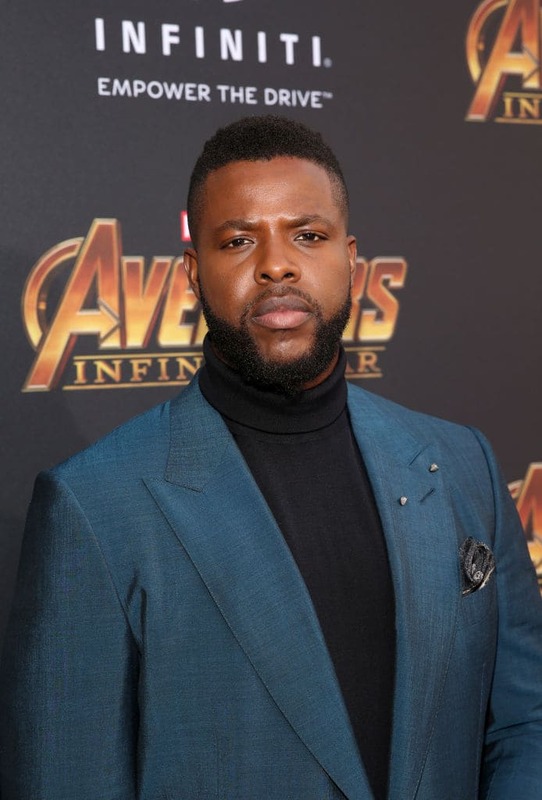 Tobagonian-American actor Winston Duke rose to fame for his role as M'Baku, the ruthless, fearless leader of mountain tribe Jabari in Marvel's 'Black Panther' and 'Avengers: Infinity War' this year, and will now move on to his next project in the form of 'Backyard Legend,' a biopic on Kimbo Slice. According to Deadline, 'White Boy Rick' writer Andy Weiss will be penning the screenplay for the movie, which will follow the life and times of Slice, a Bahamian-born American mixed martial artist, boxer, and wrestler who became internet famous after numerous videos of his mutual combat street fights went viral in the early 2000s. Given the moniker of 'The King of Web Brawlers,' Slice eventually bid farewell to the underground fighting scene to sign a professional contract with MMA organization EliteXC in 2007. He then went on to compete in 'The Ultimate Fighter: Heavyweights,' but would lose his first fight in the competition to series winner Roy Nelson. Then, in his UFC debut, he defeated Houston Alexander in The Ultimate Fighter: Heavyweights Finale. His short stint at the promotion lasted all of three months. Slice was still only 42 and a little over a year-and-a-half into his multi-fight deal with Bellator MMA in 2016. His match against old street fight rival Dada 5000 at the Bellator 149 in February 2016 broke the promotion's record for views and he was set for a big rematch against James Thompson in the main event of Bellator 158, which would take place on July 16, 2016, at London's O2 Arena. However, fate would have other plans. His blood pressure problems were common knowledge and in June 2016, he was admitted to a hospital near his home in Coral Springs, Florida with heart issues. He died of heart failure shortly after and doctors also diagnosed a mass in his liver. Steve Lee Jones' Bee Holder Productions and Michael J Weiss' Webros Entertainment will be serving as producers for 'Backyard Legend.' Duke and Michael Imber, Kimbo’s longtime friend, manager and employee, and whose character will be portrayed in the movie, will be acting as executive producers on the project. Speaking of the biopic, Jones said: "It’s a rich and layered tale about this man’s incredible journey from a poor neighborhood in Miami to becoming a worldwide phenomenon. We are ecstatic that Winston has decided to take on this both physically and emotionally challenging role. We simply could not find a better Kimbo!" 'Backyard Legend' will mark Duke's biggest role to date and his first major undertaking as a lead actor. He will be reprising his role as M'Baku in the upcoming untitled 2019 sequel to 'Avengers: Infinity War' and is also attached to star in Jordan Peele's upcoming movie 'Us' as well.